Upstream - Sales Masterclass – How to build a world-class technology sales team. Learn how to build a world-class technology sales team. 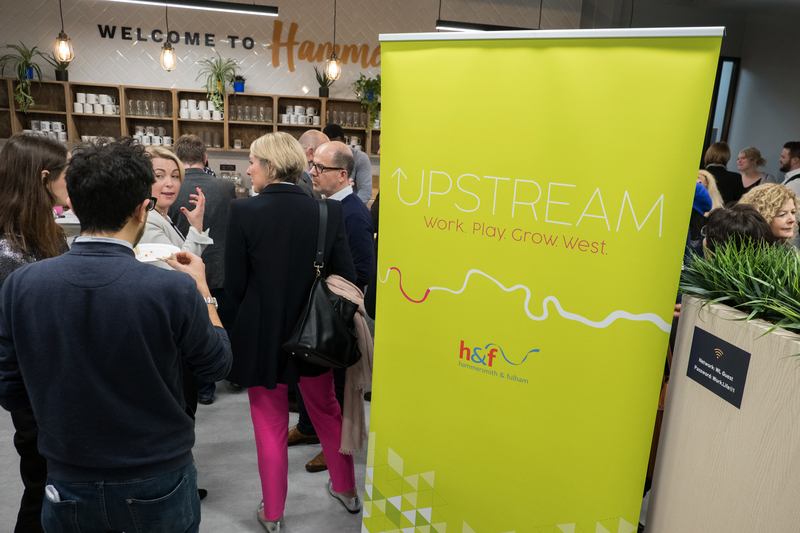 Upstream is partnering with Chris Ginnelly (MD of Sandler Training London) to host a sales masterclass for ambitious SME technology business owners and directors. From helping a small UK based SaaS business grow new business by 300% in 9 months to supporting Splunk’s growth from $50m to $1bn over 5 years, Chris knows what it takes to build a world-class tech sales organisation. Chris will share the business development strategies and organisational standards adopted by some of the world’s best tech companies; exploring the opportunities that come with building a scalable sales operation capable of driving that next stage in your growth journey. If any of these challenges are familiar it might make sense to join us. Sandler Training is a business development consultancy specialising in sales, sales management, leadership and customer care with over 500 Sandler® trainers located in cities throughout the world. For over forty years Sandler has helped organisations – ranging from SMEs to global companies – establish strong hiring and management processes, high-performing sales teams, and market-leading customer service.